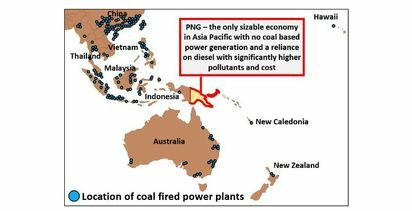 FIJI has told Australia to shift away from coal and fossil fuels because climate change is hurting Pacific island nations. 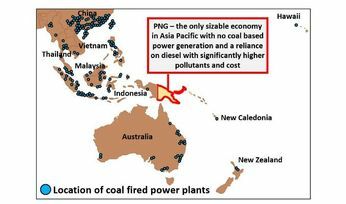 Australia must not put the interests of a single industry above the lives of Pacific nations battling climate change, Prime Minster Scott Morrison was told, according to a report by Australian television news service SBS. 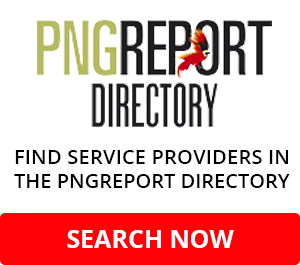 Prime Minister Frank Bainimarama made the remarks at an official dinner to mark a newly announced partnership between the nations. "I urged your predecessor repeatedly to honour his commitment to clean energy," Bainimarama said at the function in Suva. 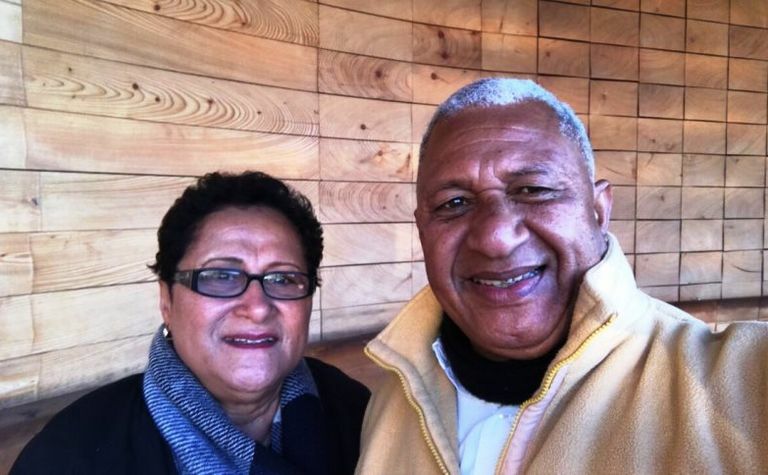 Bainimarama said the evidence of climate change was clear in the disappearing coastlines in Bangladesh and worsening flooding in the US. "And in Australia as well, where soaring temperatures have reached record highs in several major cities just this week. 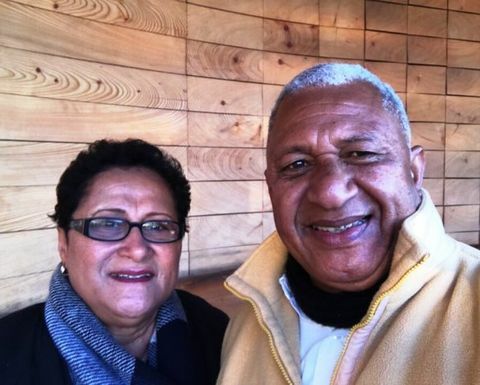 Morrison responded in his speech, praising Bainimarama for Fiji's global leadership on climate change. "I pay respect in particular to Mr Bainimarama's international leadership on climate change and oceans," Morrison said. 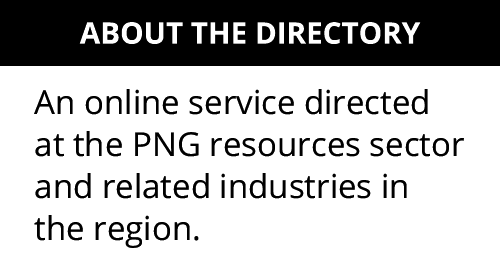 In Vanuatu earlier last week, Morrison promised Pacific nations Australia would directly fund projects tackling the impact of climate change.